The Sigelei Swallowtail 75a mod is one of the few mods which are really good looking! The Sigelei Swallowtail 75a Mod without any exaggeration is a true embodiment of aesthetics, being at the same time high-quality vaping device. 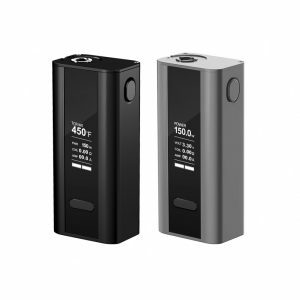 This mod runs from a single 18650 battery and can be charged via the micro USB connector placed in the forefront of the device. It is also possible to use USB port for updating. 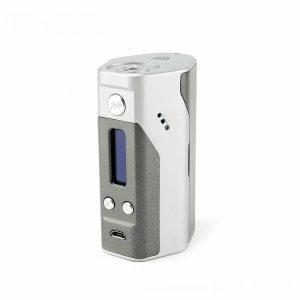 The Sigelei Swallowtail 75a Mod features several modes among which are power mode and temperature control mode. Maximum wattage output reaches 77W providing enough power to deal with most sub-tanks and RDA. Temperature control function contributes to more enjoyable vaping process offering pure flavor as well as massive vapor. The box mod is compatible with almost any coil material: Ni, Ti, Kanthal A1, Stainless Steel. Also, the Sigelei Swallowtail 75a Mod is among convenient in everyday use devices thanks to its lightweight 130g and compact size. It is impossible not to mention about the device ergonomic and, what is even more important, creative colorful design. 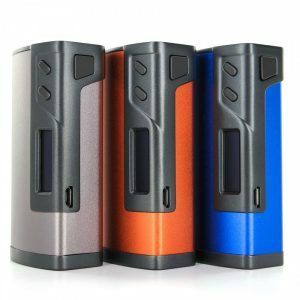 The Sigelei Swallowtail 75a Mod is not similar to any other device thanks to its fascinating design, which will undoubtedly surprise everyone. 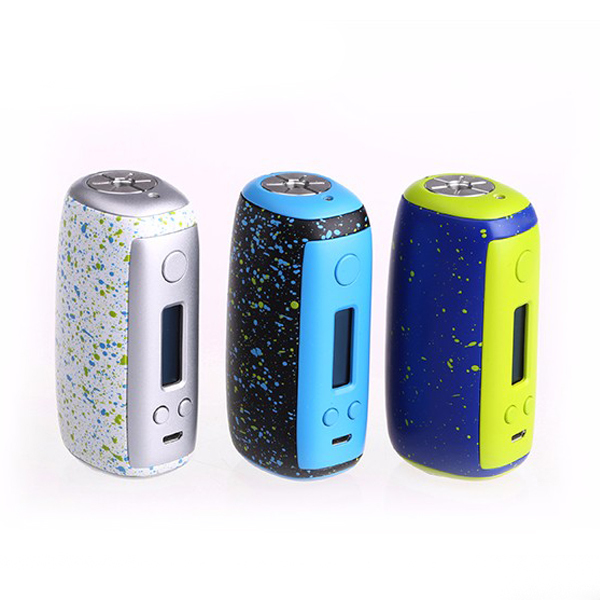 The Sigelei mod colorful solution will catch your eye because of the incredible charm and nontriviality. You definitely have to take a look at it. Moreover, the device features such useful functions as high/low voltage, overheat and reverse polarity protection contributing to safer vaping. 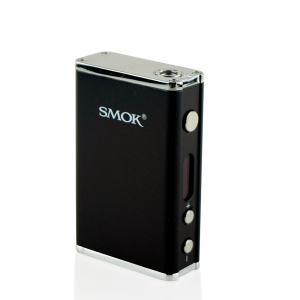 The Sigelei Swallowtail 75a Mod is an extremely capable output device and at the same time has an affordable price. In combination with truly charming design the device represents a superb development which is worth your attention. Don’t miss an opportunity to pamper yourself with such a superb vaping mod.